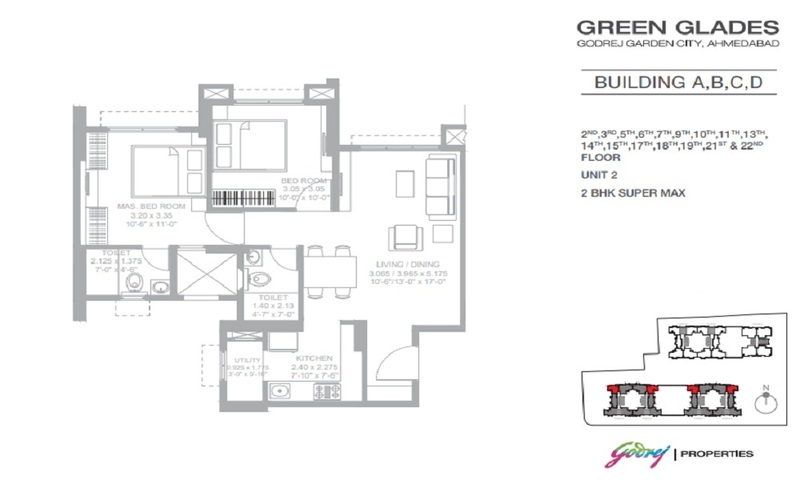 Launching New Phase @Garden City 2/3 BHK Homes Starts 43 Lacs. 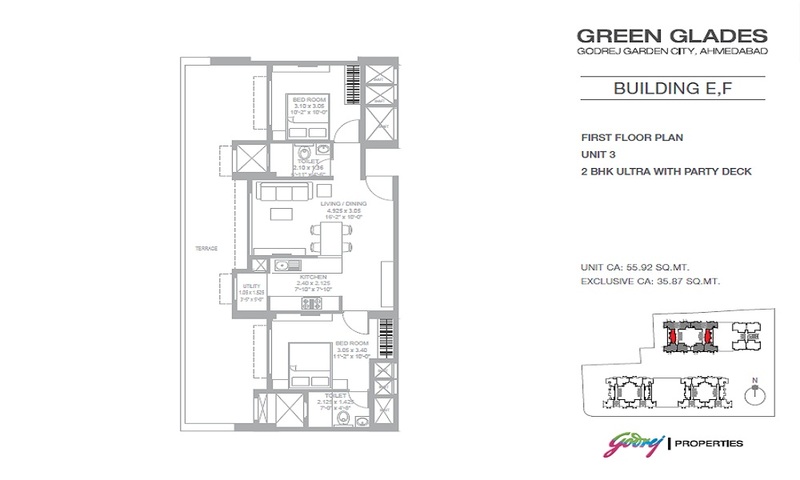 2 BHK - 633 sqft. 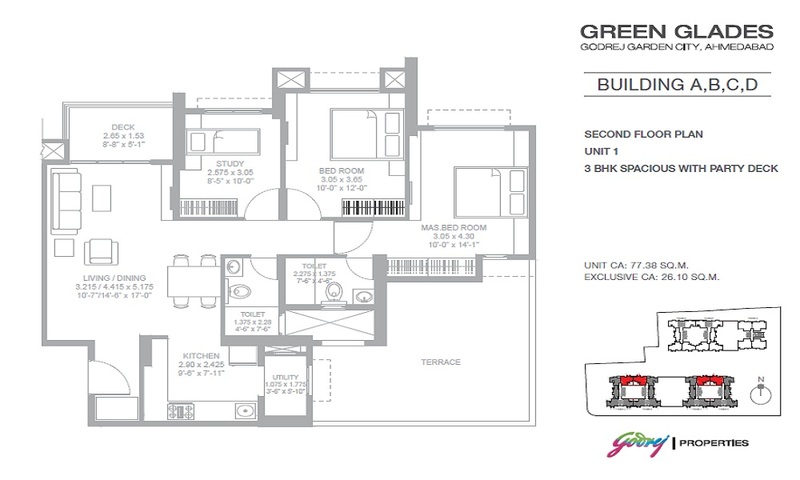 3 BHK - 888 sqft. 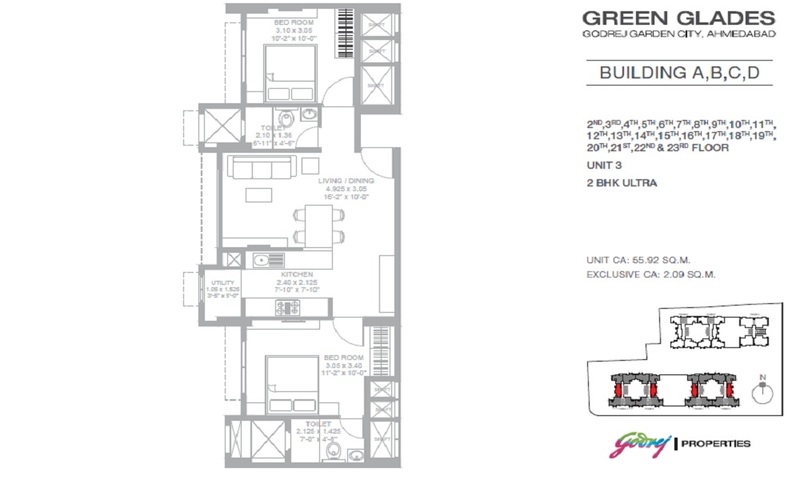 2 BHK - 872 sqft. 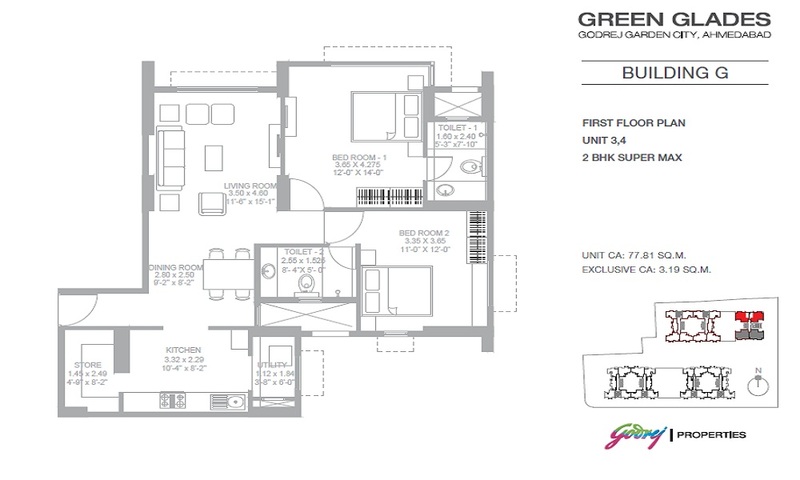 2 BHK - 624 sqft. 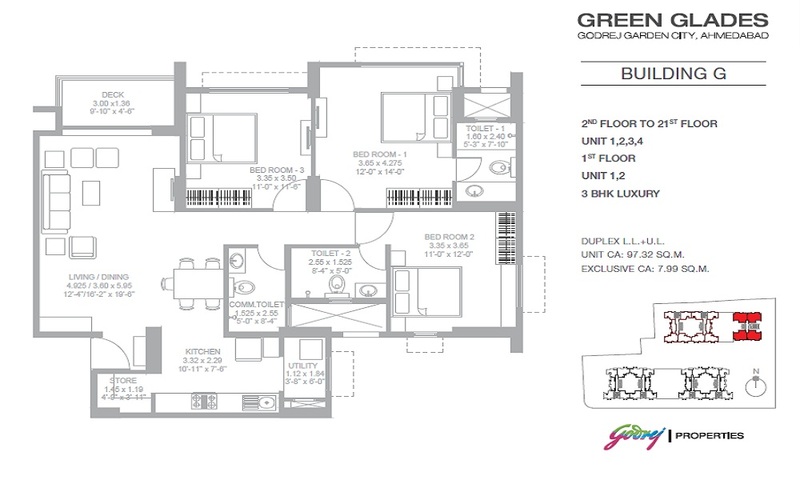 2 BHK - 988 sqft. 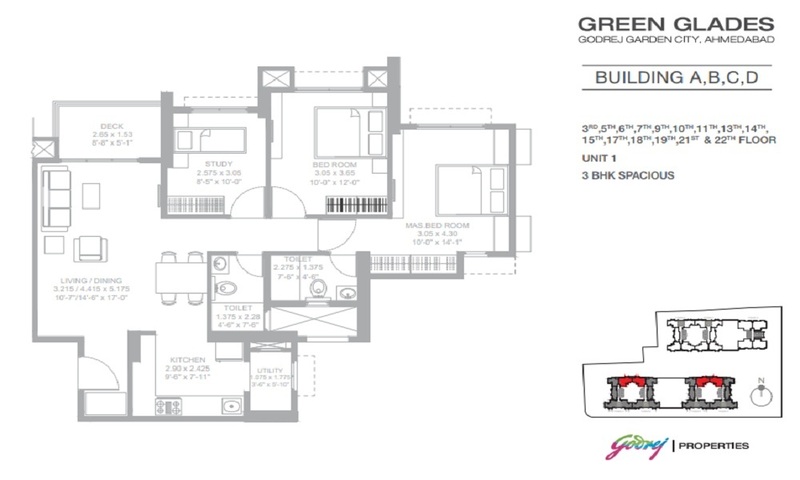 3 BHK - 1114 sqft. 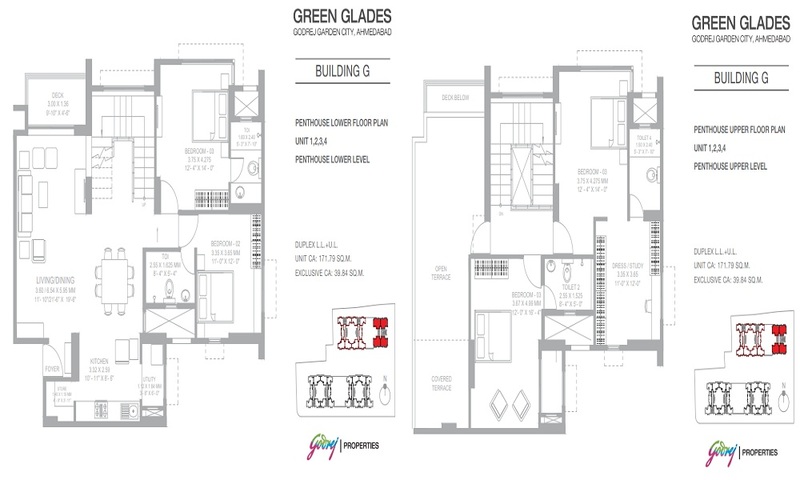 3 BHK - 1134 sqft.